Yes, I love my steak and lobster and all of the finer things. But sometimes you just crave a salad. An endless supply of salad. With infinite toppings. 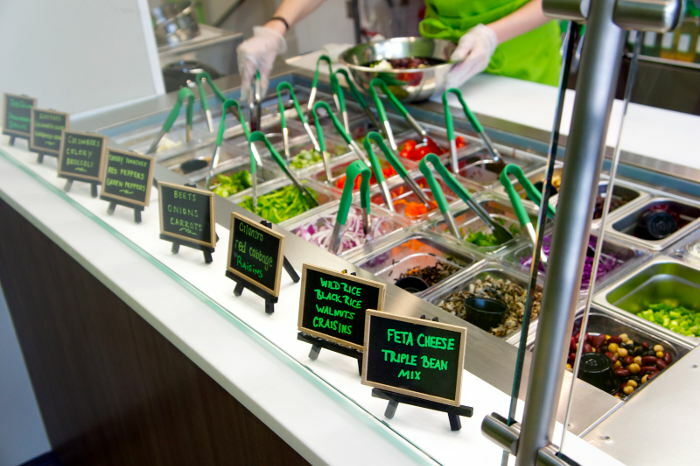 Picture this: cool, crisp lettuce, various dressings, and delicious toppings that fulfill your (healthiest) desires. Western New York is filled with awesome places that allow you to make your own salad – some of them as many times as you want! Hey if you’re gonna get a salad, go big or go home amirite? French Pub has an awesome menu and you really wouldn’t go wrong with picking any item blindfolded. But…. there is a big reason why I go there almost every other week and it’s for the unlimited soup and salad bar! The salad is always delicious, the vegetables are always ripe, and the cheese and croutons are to die for! French Pub also offers two different kinds of soup with the salad bar and dinner rolls. 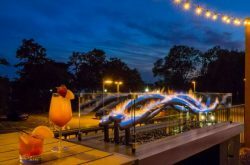 They even spice the bar up on occasion with some yummy rice and other mouth-watering items. So if you’re looking for a healthier, but delicious lunch or dinner choice, look no further than French Pub! No matter what location you choose for Danny’s Restaurant, one thing’s for sure, the salad bar will exceed your every expectation. Danny’s is well known for their soup and salad bar, especially because of their famous chicken wing soup. 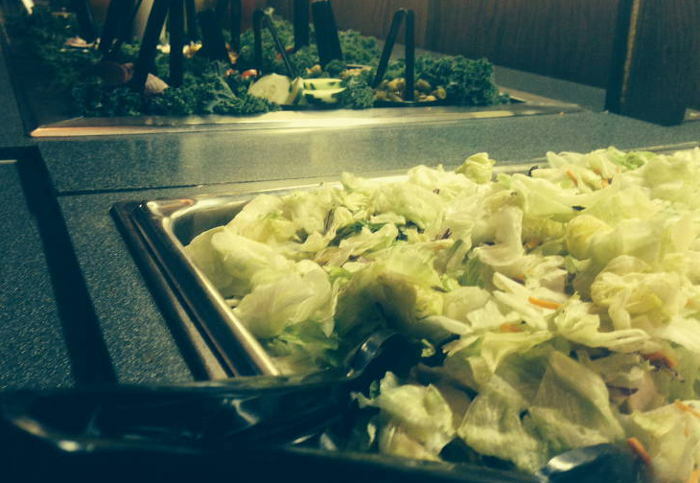 While the soup is pretty amazing, the salad bar is what brings most folks in. In fact, my family visits Danny’s on their birthdays specifically for the salad bar. Yes they order an entrée as well, but the salad bar is what really drives them wild! Are you tired of not knowing what’s in your food? Want a healthy choice that is made with only GMO free products? Well look no further than the newly opened, Newbury Street Café. Owned and operated by Paul Tsouflidis, who is also the owner of Acropolis in Buffalo, Newbury Street is a salad lover’s dream that has finally come to life in the form of a local restaurant. 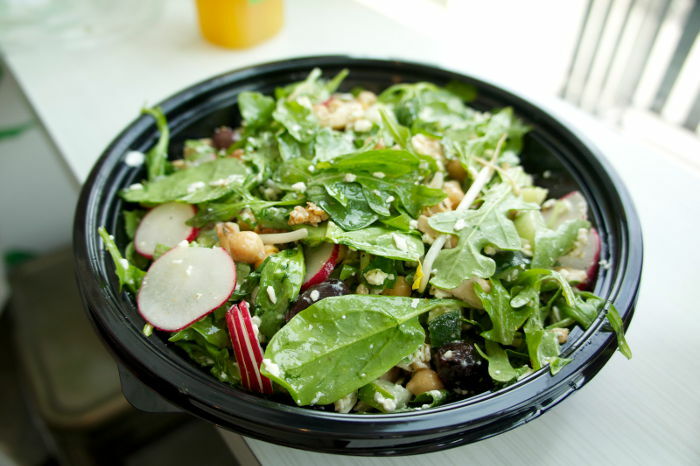 With salad toppings such as blueberries, walnuts, almonds, spicy organic chicken, hummus, spicy mango salsa, pomegranate arils, and more, it’s no wonder that WNY is going crazy over this place! 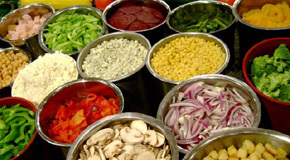 Toppings – cucumbers, tomatoes, radishes, red onions, beets, mushrooms, pepperoncini, croutons, bacon bits, and cheese upon request. While the steak is great, Scotch N’ Sirloin’s salad bar surely takes the cake! 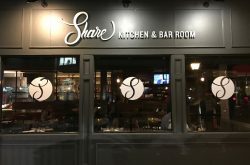 I first heard of this restaurant from a friend who literally bragged to me for an hour about how phenomenal Scotch N’ Sirloin’s salads were. I mean literally an hour! 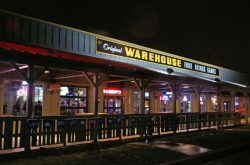 After this exhausting talk, I knew I had to check the place out for myself. Well… he wasn’t lying! 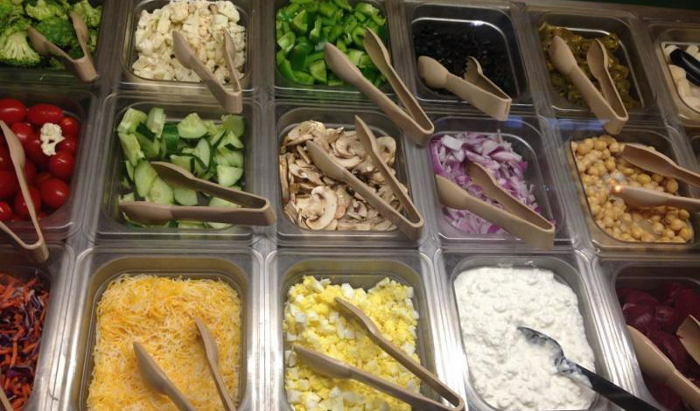 I have never seen such a beautiful salad bar in my life. From the fresh vegetables to the ham, pepperoni, onions, and tomatoes, I was hooked! I must have made five trips and for only $9 that’s not too shabby of a deal. Well done, Scotch N’ Sirolin. Well done.